Bachelor (with Honors) in Communication. The programme spread over five years and conducted on the first and third weekend of the month at its centre at Mile 9, Kuching-Serian Road. Specially designed to cater to the needs of working adults, especially those in the media or communication industry, who do not have the time to pursue the full-time degree course at a university. Case studies of Corporate communication. All the subjects in the programme are accredited under the Malaysian Qualification Agency (MQA), with the approval number MQA No:KA9493. Lecturers and tutors for the programme are drawn from among those with sound academic training in the relevant disciplines and vast experience in the media industry. The Bachelor of Communication (BComm) is designed to produce graduates with comprehensive knowledge that informs, moves, creates and shapes the world of communication. Students will be exposed to a broad-based learning experience, encompassing nearly all major aspects of communication such as journalism, advertising, broadcasting, corporate communication and public relations. The programme would also develop the learner’s ability to apply communication techniques critically and objectively in real-life situations. 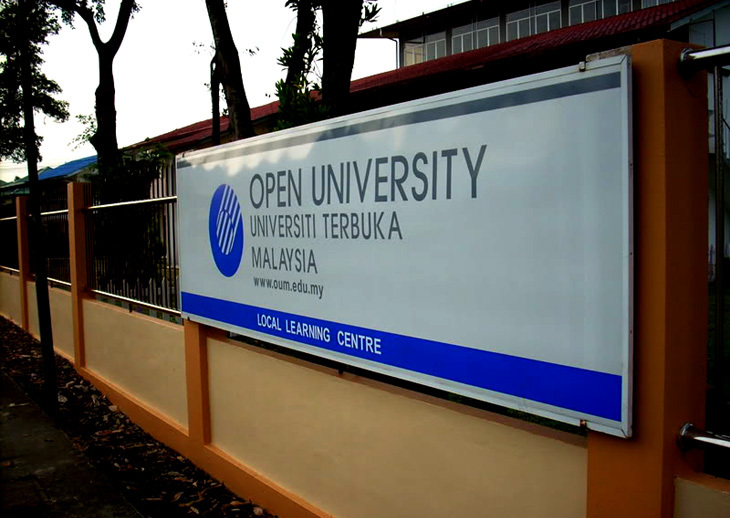 OUM adopts a blended learning mode, which combines face-to-face tutorials with virtual learning and self-managed learning based on prescribed modules. The mode provides flexibility to learning, especially for adult students who are generally busy with their jobs during week days. 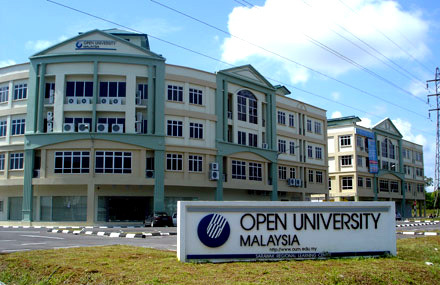 Scholarship from OUM for those with CGPA of 3.67 and above on a semester-basis. 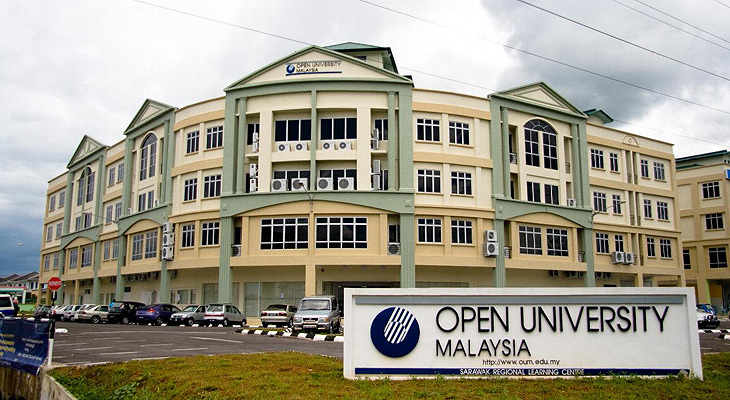 The Sarawak campus of OUM came into operation in 2001 with an initial intake of less than 300 students. By 2009 it has 5,000 students spread across all the faculties.